Avatar - first poster!! | JAMMSBRO '+g+"
images Avatar - first poster!! 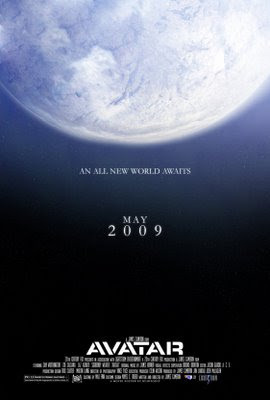 This is the first teaser poster for James Camerons looooonggggg awaited Avatar project. Honeslty if this thing doesn't make my pants explde when i watch it i'll be dissapointed.